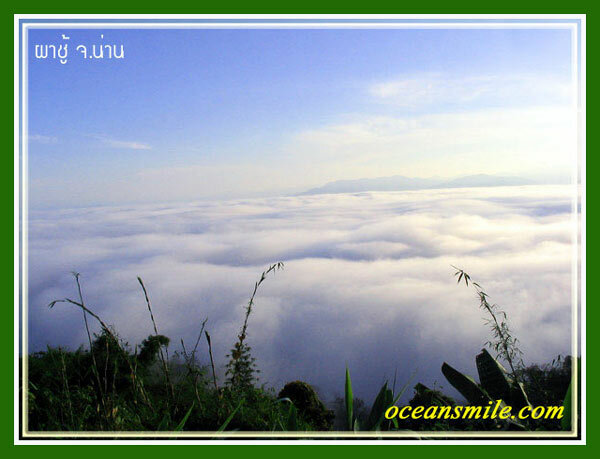 Location of Pha Chu Cliff is in Si Nan National Park is located at the foot of the cliff. In the winter, you can see the mist from the cliff. And when the mist fades to see the riverbank winding at the end of the forest. If you are going to watch the morning before dawn, the distance of about 2 kilometers up close to the peak will be rocky. To prepare the sneakers to fit the convenience of climbing. It takes about an hour to walk. 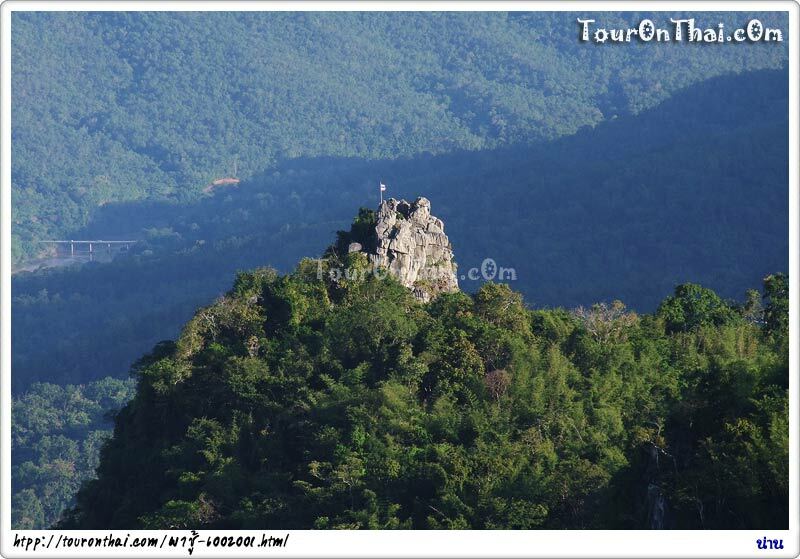 Those who wish to walk up cliffs must contact the guide at Sri Nan National Park. According to a legend told about the cliff. Auang Pung, who is a lover with Chan, must marry with Juang. She regret that did not married Chan, decided to commit suicide by jumping off the cliff. Chan found that the Auang Pung have jumped off the cliff. So he jump off the cliff, kill suicide by falling in love with each other. And Juang see the woman jump over the cliffs, so feel sorry and decided to jump off the cliffs. With the love between Auang Pung and Chan, She was born as an orchid flower under the ChanPha (the name of a tree). And Juang was born as a pine at that cliff. (the "Juang" is the northern language, meaning "pine tree" Auang Pung means orchid). This cliff is called "Pha Chu cliff" since then. Contact: PO Box 14, Nueng, Nan, Thailand.